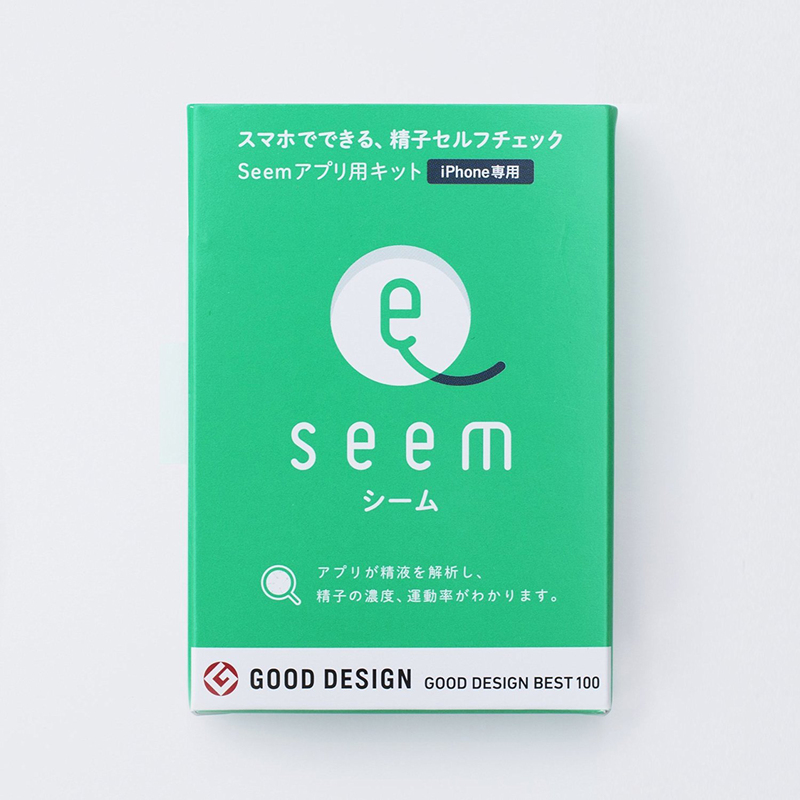 Recruit Lifestyle and Dentsu Y&R have won the Mobile Grand Prix at Cannes International Festival, in recognition of the Seem home testing app for male fertility. 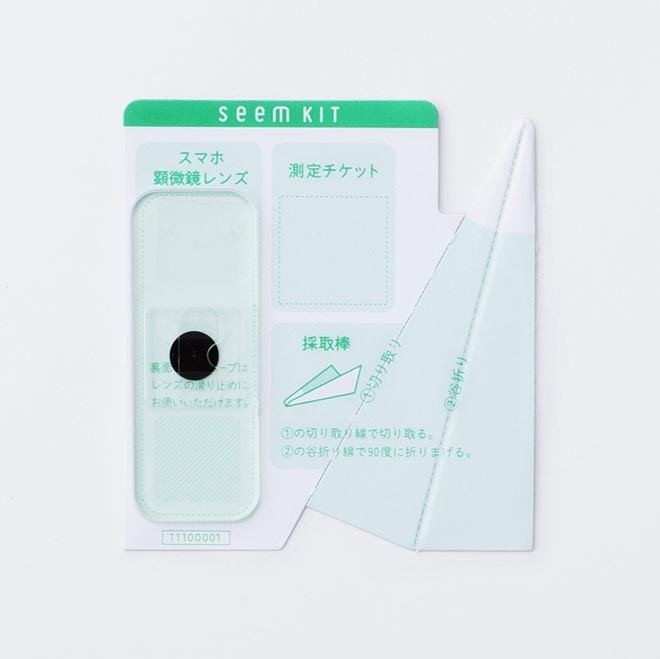 The Seem kit provides a collection cup and stick and a microscope lens for measuring the concentration and motility of sperm. 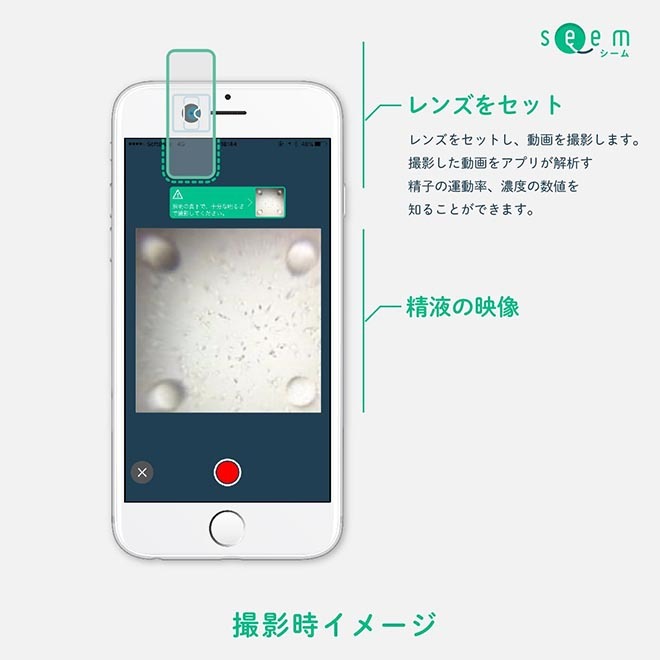 The Seem smartphone app uses camera function to provide an analysis for the user. 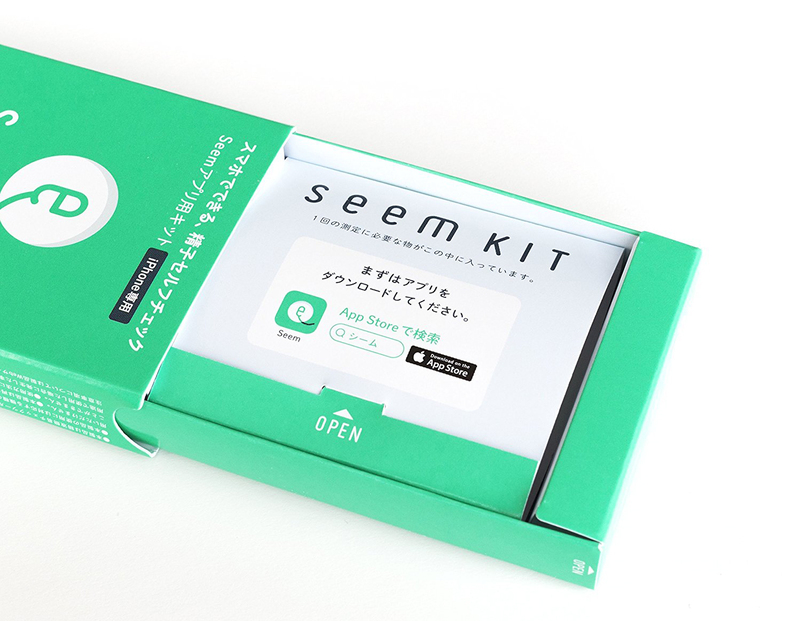 Dentsu Y&R Tokyo worked on the campaign to encourage men to take responsibility for testing fertility at home. 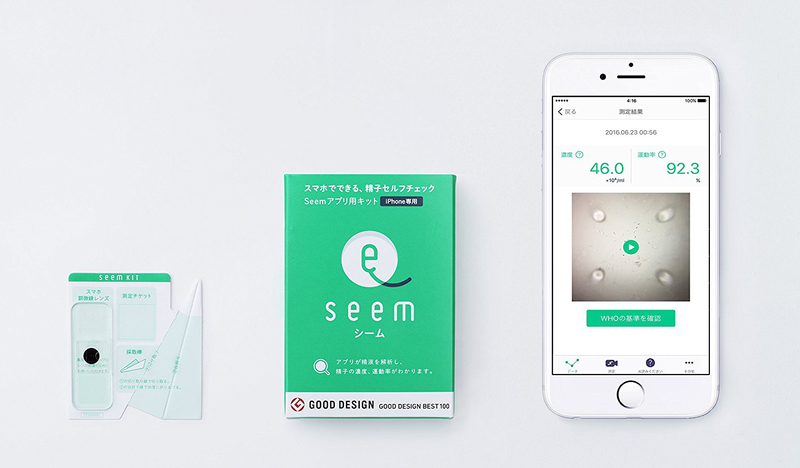 A website, seem.life, explains the Seem kit and app, and provides information on addressing infertility. 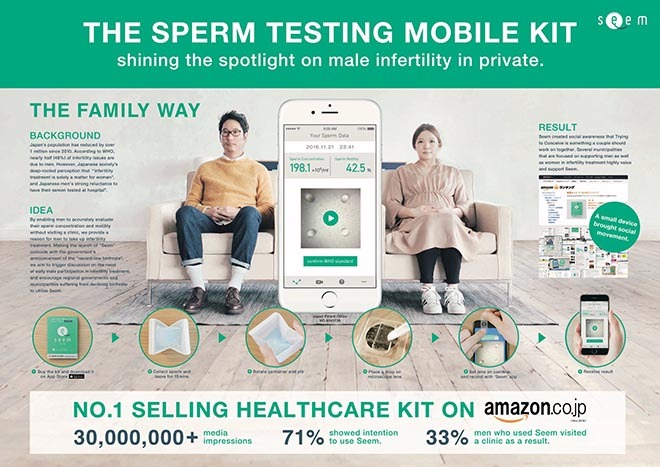 “The Family Way”, a commercial featuring a couple who are now expecting a baby after using the Seem kit, is designed to reduce the sense of stigma men feel about exploring male infertility. The Family Way campaign was developed at Dentsu Y&R, Tokyo, by executive creative director Jiro Hayashi, creative director Yuki Fuse, art directors Tetsuya Ota and Shinichi Sasaki.